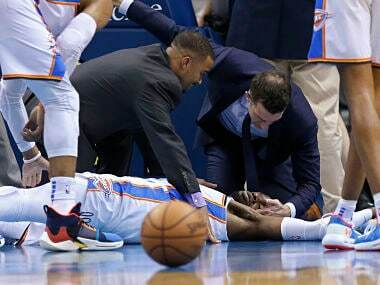 Noel took an elbow to the face in as he tried to defend Minnesota's driving Andrew Wiggins and crashed to the court, appearing to rap his head on the floor. 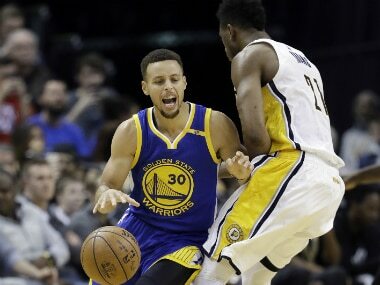 Golden State Warriors won their 8th consecutive game, while Memphis Grizzlies defeated Charlotte and the Spurs extended their winning streak. 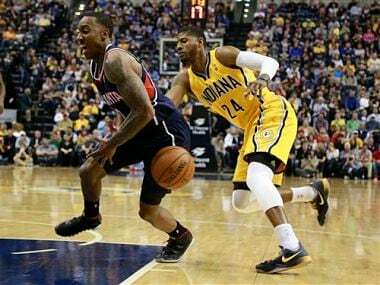 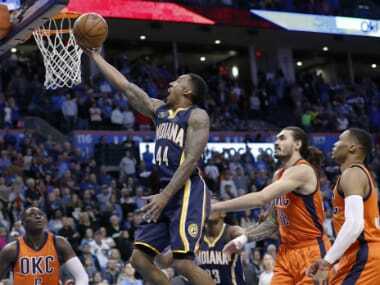 Jeff Teague scored 25 points to lead the Atlanta Hawks to a 107-88 rout of Indiana Pacers, who were held to a club-record-low 23 points in the first half.